With the spring, as well as more chance to be involved in outdoor sports, comes a rise in the danger of sports related eye injuries. Every year, many children and adults sustain eye injuries as a result of sport play that could be avoided with proper safety measures. Wearing proper eye protection while playing sports is important especially in high-risk sports or those that expose you to the sun such as basketball, softball, cricket, squash, wrestling, water polo, or golf. The majority of sports related eye injuries can be prevented by using the correct protective eyewear right for the activity you might be participating in. This will keep you out of harm's way and will often also have lenses that shield you from harmful ultra-violet light for outdoor activities. 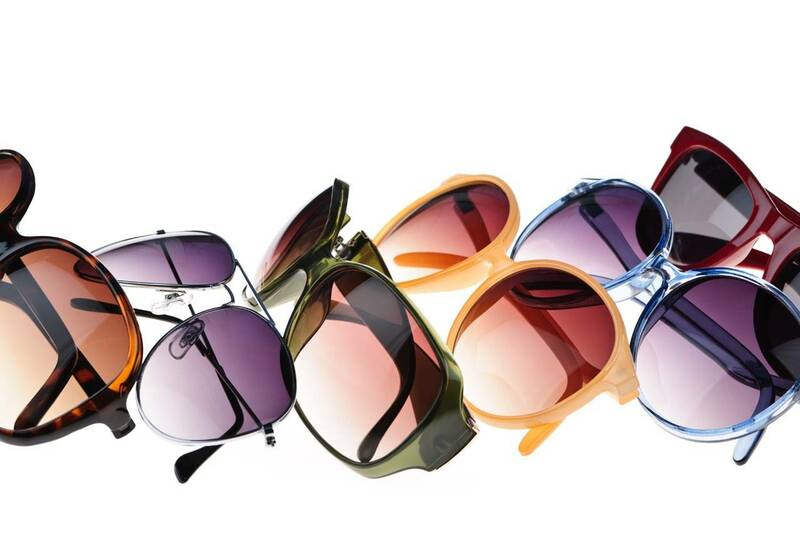 Eye wear made specifically for sports is made especially to protect your eyes from common incidents. Regular frames and lenses typically aren't adequate for full protection, meaning that the smallest tumble can turn into an actual eye injury that could potentially threaten your eyesight. Sports vision goes beyond selecting the right protective eyewear. Eyesight is a primary factor of your ability to play sports, so you need to have clear eyesight. For people who ordinarily need eyeglasses, you might need protective sports glasses or goggles that have a prescription that will also help to correct your vision. For contact lens wearers, you may need a different lens than the lenses you normally wear. Speak to your optometrist regarding the choices at your disposal. Different sports are subject to differing needs and risks, so it's important to allow your eye care professional to assess your unique situation and suggest the right eyeglasses or lenses to maximize your vision. This will help you give you the boost you need to succeed and have fun and be safe when you play sports. Each sport has a range of dangers and demands, so allow your eye care professional to determine your specific needs and provide the correct glasses or lenses best for your visual skills. This will only help you have the edge you need to excel and enjoy sports safety.